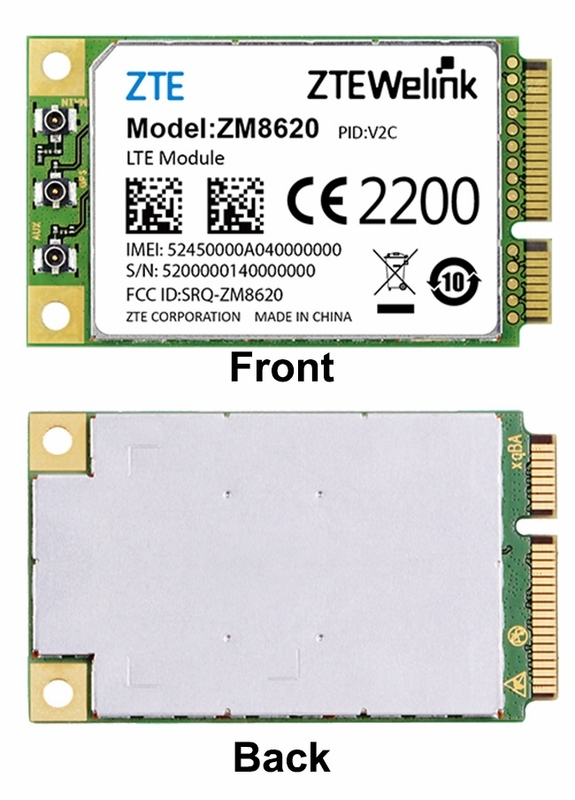 The ZM8620 module supports multi-band LTE-FDD/LTE-TDD/HSPA+/GSM in a standard Mini PCIe form factor which is easy to integrate. With LTE Cat. 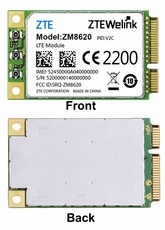 3 date rates of 100Mbps(DL) and 50Mbps(UL), the module is ideal for applications which requiring the highest data-rates and high-speed internet access, such as fixed-wireless terminals, mobile routers and gateways as well as applications requiring video streaming such as remote access to video cameras, tele-health, security and surveillance, etc..